We are pleased to announce that we will be exhibiting at Formnext 2018, the internationally renowned additive manufacturing event in Frankfurt am Main, Germany from November 13 to 16, 2018. 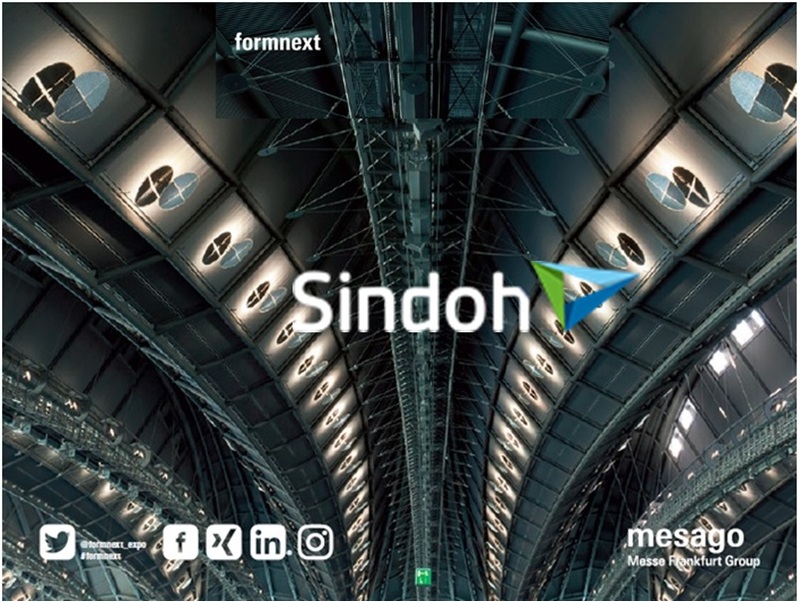 Together with our partners, Sindoh will exhibit a wide range of innovative 3D printing solutions and upcoming new models such as industrial size dual nozzle FFF machines, SLA machines, diverse materials, and state-of-the-art mechanization features. 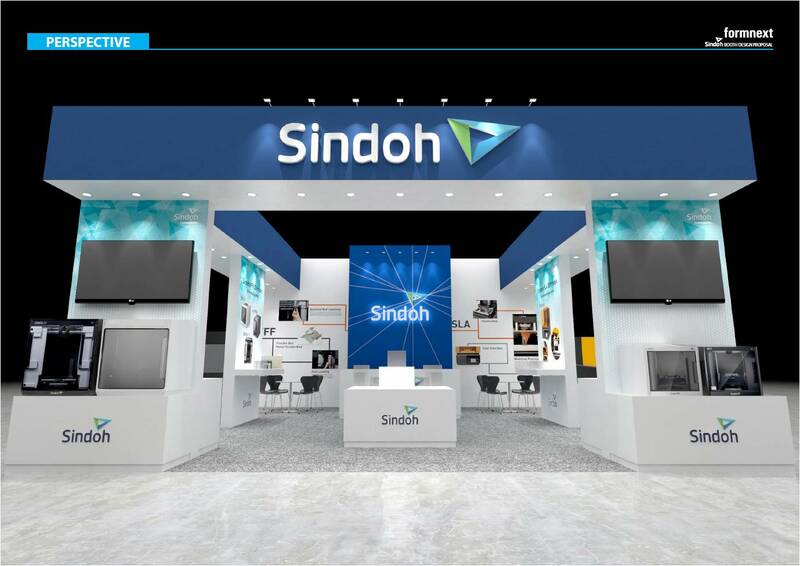 Sindoh will present various business practices and cases, technical studies in 3D printing industry. This includes cases in Education sectors, Fab Lab Collaborations, Dental Solutions, and so on. We will welcome variety of opportunities in idea exchange and reaching/penetrating your target market to achieve your business goals. We appreciate your continuous support for Sindoh 3D printers and business. We will look forward to meeting you at our booth in Hall 3.0-F70. Click here to register for Formnext 2018. 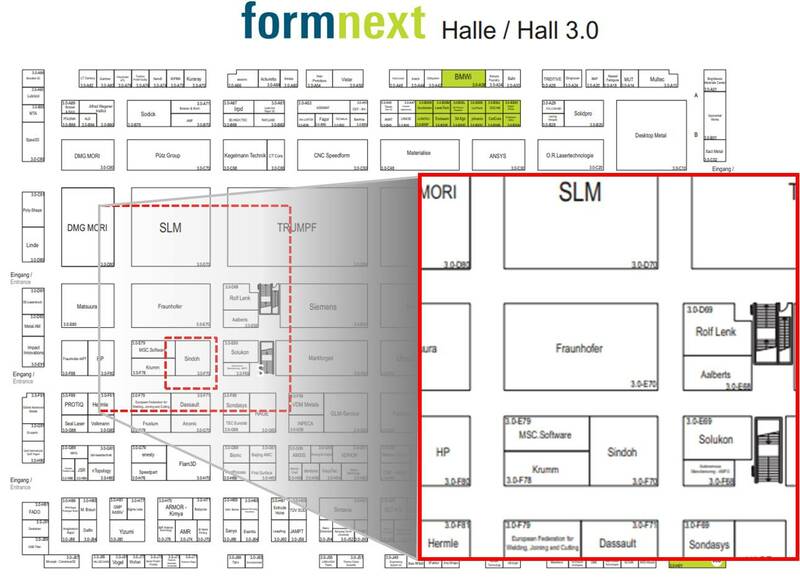 We look forward to seeing you at Formnext 2018.